This picture book written by Susan diRende, with vibrant renderings of actual village trees around South Korea by artist Yisook Kim, tells the story of how the village tree serves as a central emblem of community life through the 12 months of the year. Every village once had a village tree at its center. People would gather there to relax, to conduct important business, to play, to romance, and to honor the seasons and ancestors. Follow the seasons and feel the emotional connection that these trees can bring to village life. The Village Tree is a playground. All summer long, children meet their friends and play in the shade of the Village Tree. They share steamed corn, potatoes, seafood, and snacks. The Village Tree is a silent witness. The Village Tree holds the history of the village in its arms and waits patiently for those who have left to return and share their stories under its welcoming boughs. 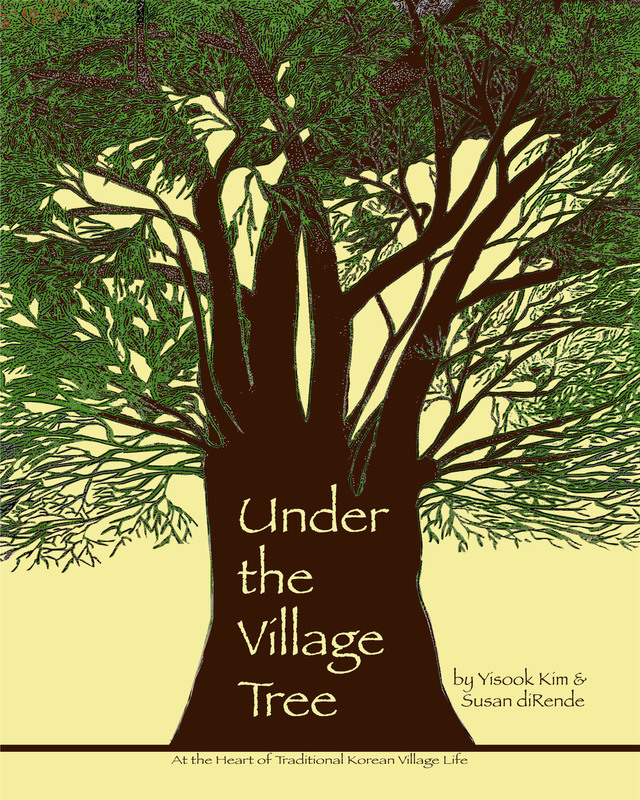 Under the Village Tree features the work of Korean artist Yisook Kim in a picture book that brings the heart of traditional Korean village, the village tree, to young readers in the US. 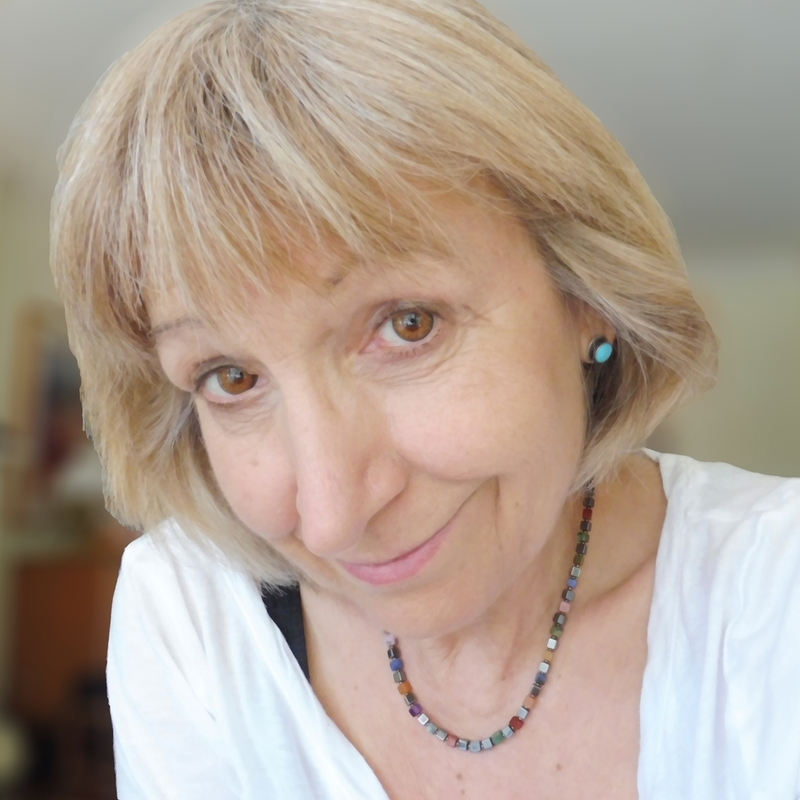 A newsletter for those who make and get women's humor. I will respect your privacy and not share your information with third parties nor send you anything but this newsletter without your permission. "It is a very serious thing to be a funny woman"